Art as expressed through the medium of stained glass is totally amazing. Thank you, Ruth! Those are beautiful examples! 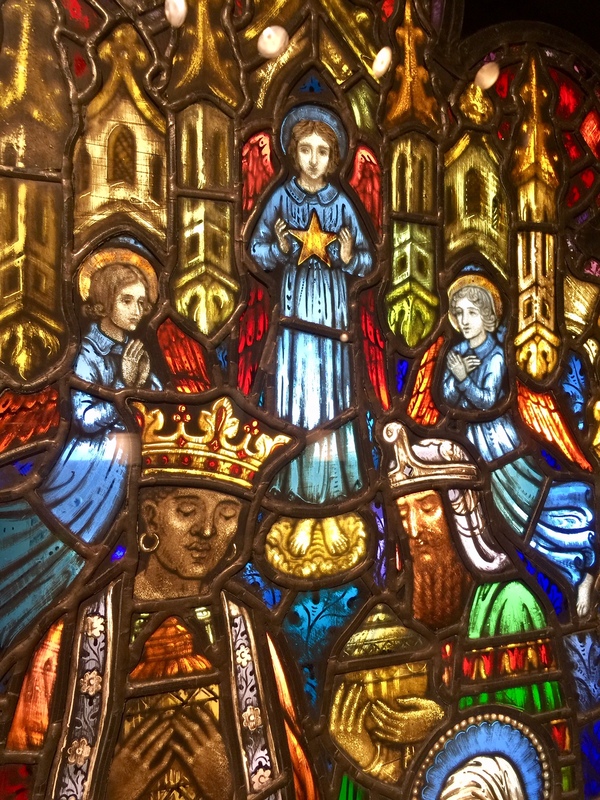 Stained glass is the first thing that draws my attention when entering a synagogue or church. Ruth, this is simply beautiful! 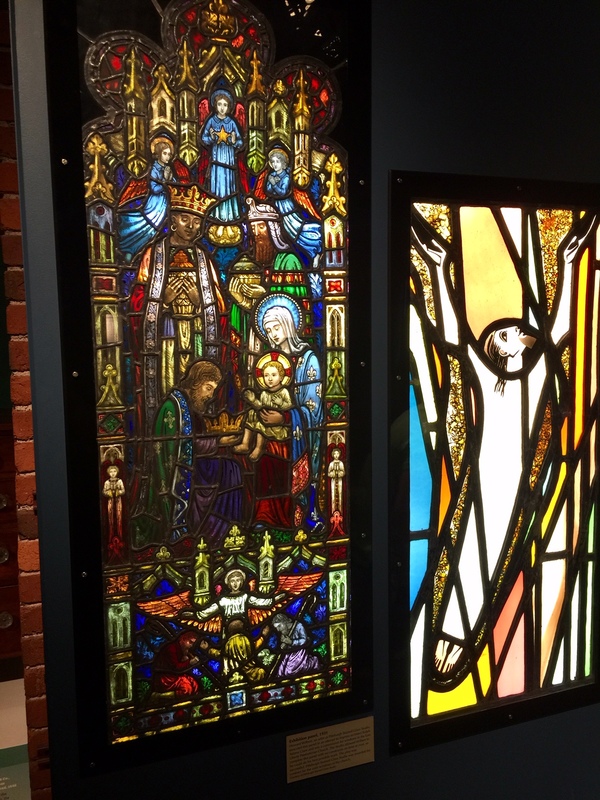 My husband, who just finished refurbishing/redoing two aged stained glass windows for an office addition at our church would love this exhibit. Stunning! I am deeply impressed by quality craftsmanship.